Los Angeles, California (14 July 2015): Hard to fathom how close the jazz world came to losing the grand, velvety voice of crooner Steven Davis, who is presently garnering airplay and accolades from around the world on the heels of his first big band offering, “What Happened To Romance.” A severe vocal bleed silenced him completely for seven months and doctors did not know if the Nashville-based singer-songwriter would ever be able to sing again. It took over a year for him to fully heal, rebounding remarkably to record three original albums in less than one year. Awakened in the middle of the night in early November 2013 by a profound coughing spell lasting several hours, Davis aspirated into his lungs and mistakenly thought that he was experiencing a bronchial problem. Instead of rushing to the ER, he waited nine days before seeking medical care. It was happenstance that the injury occurred after Davis had taken a prolong break from singing and had just begun testing his voice in the studio in preparation for recording for the first time in many years. “There was great irony in that I had finally come home to singing after such a long hiatus, facing my fears in stepping up to the mic for the first time in years, only to be silenced by the bleed,” Davis said. 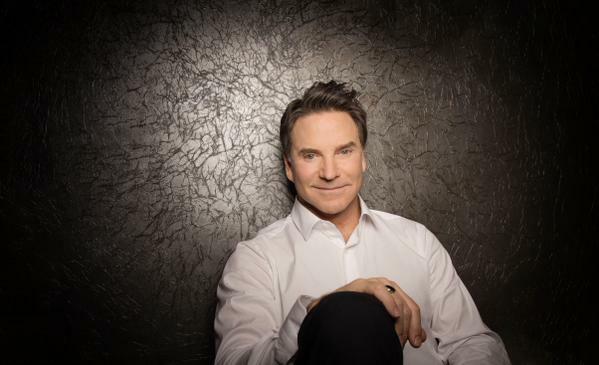 Shortly after the extended recovery period was complete and Davis was cleared to resume singing, he met Josh Charles and Alissa Moreno, the songwriting and production team known as The 88s. Work commenced almost immediately on “What Happened To Romance,” a swinging big band session recorded in New York City with accompaniment by The After Midnight Orchestra comprised of veterans of the Count Basie and Duke Ellington bands. Primarily encompassing new compositions authored by Davis and The 88s that are in the spirit of the Great American Songbook, radio programmers, reviewers and enamored fans are warmly embracing Davis’s retro sound, fresh material and charming tales of romantic ardor that could become modern standards. Davis and The 88s spent the spring in Los Angeles recording and are wrapping up a big band Christmas album highlighting original selections plus one chestnut, “Have Yourself A Merry Little Christmas,” a stocking stuffer that will be released in time for the holiday season. Also in the can, but being held for release in 2016 is a more intimate Davis recording date in which the mellifluous baritone is backed by a jazz trio. After nearly losing the only thing he’s known since he was five years-old, he is passionately inspired, which is part of the fire behind the prolific period. For more information about Davis, please visit www.StevenDavisMusic.com. 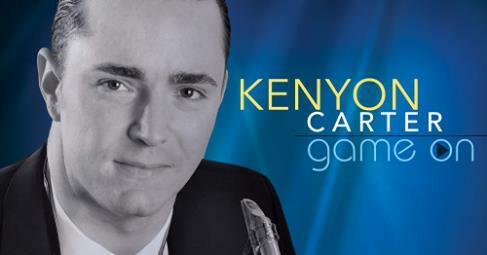 A pivotal album inspired by a pivotal, life-changing experience, “Game On” is the apropos title of Kenyon Carter’s (www.KenyonCarter.com) forthcoming album, a ten-song set of originals that the saxophonist wrote and produced in this “Go for it!” moment in his career. 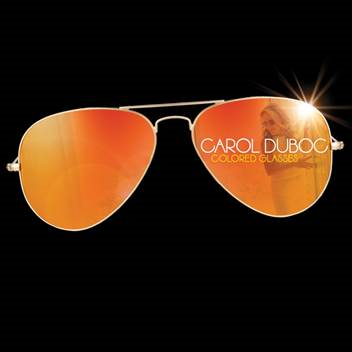 Due August 14, his third disc knocks it out of the park with an MVP assist from guitar great Chuck Loeb (Fourplay), a contemporary jazz heavyweight who trades ferocious licks with Carter’s spirited tenor horn. There’s a sense of urgency to the cut that can be directly attributed to an incident in Carter’s not too distant past that informs everything the Atlanta-based artist does in life and career. Carter’s arm was mangled in a car crash resulting in severe radial nerve damage. Doctors didn’t know if the appendage would ever function normally again thus putting the musician’s career choice in peril. Undeterred, Carter utilized a specially-designed therapy glove, spending countless hours daily for eight months trying to relearn how to play sax. Since he couldn’t perform at the time, he taught others to play and in time, with hard work, full use of the arm returned. Realizing how close he was to losing his dream, Carter recommitted himself towards achieving his career goals in music. Earlier albums introduced Carter to the masses, charted and collected national airplay. The third album seemed like a milestone thus Carter focused on elevating his game feeling like the time to breakthrough in a big way is now. Hitting full stride artistically, he ably demonstrates his proficiency as a player on tenor, soprano and baritone sax while constructing layers of rhythmic grooves that buttress sweet melodies and lush harmonies. Whether serenely serenading, dexterously exploring the outer limits on a meandering run or uncorking fiery wails as if his life depended upon it, Carter’s saxplay serves in the best interest of the ensnaring melodies and gripping rhythms without overstepping or over dramatizing. While the record was being recorded, Carter issued a single to radio to stir up an appetite for the full session. The head-bopping funkster “Jammin’ On Jupiter” was one of the most added singles on the Billboard chart in its debut week. 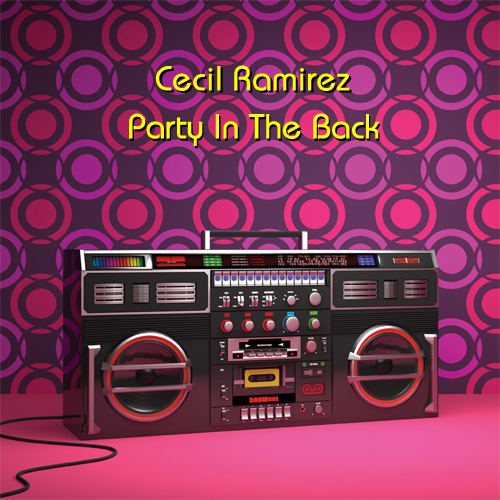 The title track opens the proceedings and is the second single heading to radio ahead of the album’s street date. Starting coyly, a knowing glance breaks into the charming “Just A Smile.” The heart-tugging “Going Home” is warmly moving and beautiful amidst a stripped down acoustic setting. “Sea Of Abaco” floats upon a soothing soprano sax wave of tranquility. The album was recorded using Carter’s well-rehearsed live band, who challenge with complex time changes and a brisk vacillating pace on “Moving Forward,” a number that the soprano-yielding Carter describes as navigating “a bridge between straight-ahead and contemporary jazz.” Cool jazz illuminates “Wine On Eight,” a seductive happy hour social invitation while the mellow vibes continue on “Lights Down Low.” Intimacy pervades the poignant “In This Moment” before Carter & Company close the album with the rousing “Here We Go,” concluding with some of the saxman’s most feverish play on the recording. 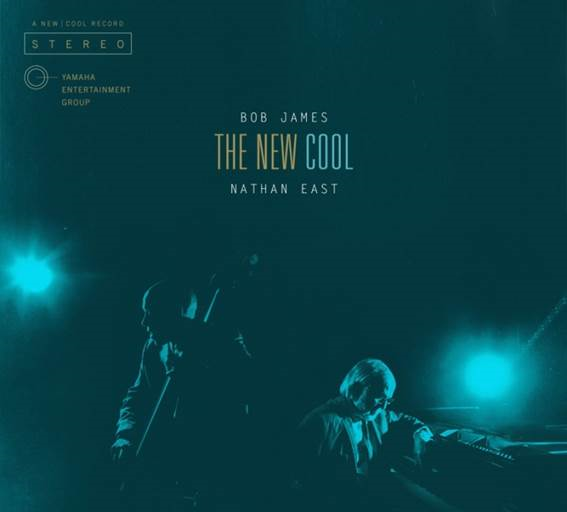 “The New Cool,” an expansive acoustic offering centered on scholarly jazz piano and bass duets, will be released September 18, a first from the GRAMMY®-honored artists and long-time collaborators. Nashville, Tennessee (7 July 2015): Albums just aren’t made like the way “The New Cool” was made. Yamaha Entertainment Group label president Chris Gero put legendary keyboardist Bob James and master bassist Nathan East in the recording studio, equipped them with state-of-the-art Yamaha gear and gave them free reign to create. Recorded entirely in Nashville, the long-time collaborators emerged with an unexpected and audacious collection of original compositions plus a few handpicked classics, an acoustic jazz outing that will make you forget everything you thought you knew about these GRAMMY®-recognized artists best known as contemporary jazz luminaries. The disc produced by Gero, James and East will be released September 18.